A Dollar a Day During May! Nebraska Bicycling Alliance hasn't added a story. It's true, Nebraska is 45th out of 50 for bicycle friendliness, which is kind of a bummer. [UPDATE 5/11: New rankings released today show we've slipped to 47th!] The good news is that we have a beautiful state full of people that love to ride their bicycles, and our organization, the Nebraska Bicycling Alliance (NeBA), is committed to making it better for everyone by advocating for laws that make it safer, and for places that make it more enjoyable. I am the new Executive Director, and my first order of business is to raise the seed money we need to get our organization up and rolling. We have several strategies we're using to accomplish this, and this campaign is the one that makes it really easy for you to help. May is National Bike Month, and we're asking you to give $30, a Dollar a Day During May, so that NeBA can get to work. If you're a "random act of kindness" type, how about donating $60 so that you make your dollar a day donation and then match the donation of the next pers on? If we can get 350 cyclists to do this, we'll have a $10,000 tail wind! What are the priorities we'll be working on in the short term, you ask? We need to build a legislative strategy for 2016, develop plans for strategic communications and outreach. You can spare a Dollar a Day During May to help us make this happen, right? Please, donate today, and then ask a few friends to follow your lead. Nebraska Bicycling Alliance hasn't posted any updates yet. With your Dollar a Day contribution, we'll provide an enthusiastic and robust "Woo Hoo!" in your honor. Not just any old, half hearted "woo hoo." ENTHUSIASTIC AND ROBUST. 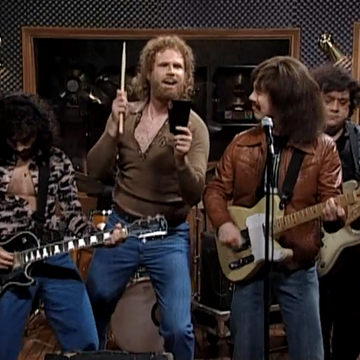 Robust Woo Hoo + Vigorous Cowbell! 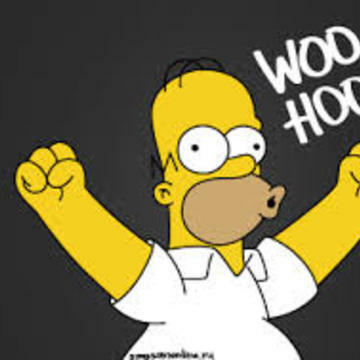 With your Nebraska Nice contribution of $60 (matching the contribution of the next person that donates), we will jump for joy with a robust WOO HOO! and vigorously ring our honorary fundraising cowbell. You will spend the day glowing with accomplishment, knowing your contributed to a great cause, while providing entertainment to everyone with a block's radius of NeBA's office. Nebraska Bicycling Alliance is managing the funds for this campaign. 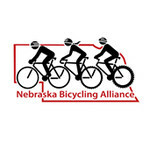 Nebraska Bicycling Alliance is a verified organization.